Authors: Warren B. Church, Adine Gavazzi, Pablo Gómez, Federico Kauffmann Doig, Blanca León, Víctor Macedo, Alfredo Narváez, Víctor Pimentel Gurmendi, Víctor A. Pimentel, Jhonny Ramos, Luis Felipe Villacorta, Rob Williams, Kenneth R. Young. 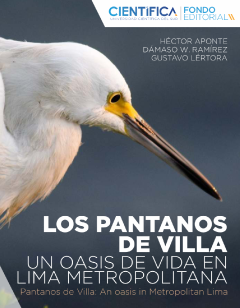 Authors: Aponte, H; Lértora, G; Ramírez, D. / UCSUR-Lima. 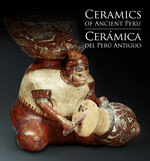 Authors: Museum of the Central Reserve Bank of Peru - MUCEN. 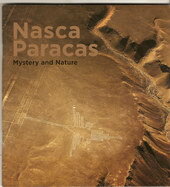 Authors: Jaime Deza Rivasplata / Francisco Delgado de la Flor Badaracco. 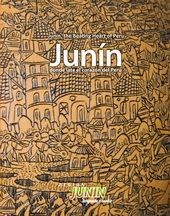 Author: José Dextre Chacón / UCSUR. Author: Dr. Federico Kauffmann Doig. 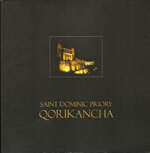 Published by Toribio Rodríguez de Mendoza National University (UNTRM). 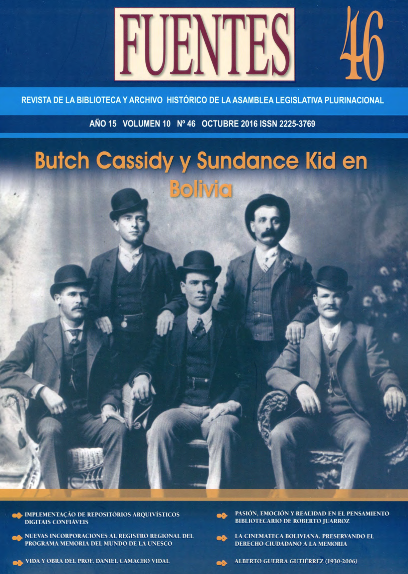 and Historical Archive – Bolivia. 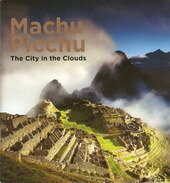 Published by: Pacífico Adventures / UCSUR. 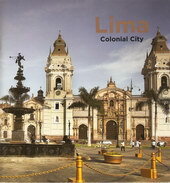 Author: Rafael Larco Hoyle Association. Author: Ermanno Maniero / UCSUR. Authors: Fidel Ramírez Prado / Jaime Deza Rivasplata. Translation and revision of texts: Stephen Light. Content editor and English translation: Stephen Light. 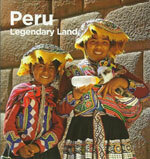 Author: Archbishopric of Lima, Peru. 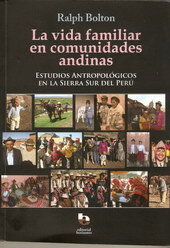 Authors: Asociación Civil Ñan Perú. Spanish translations: Stephen Light, Javier Flores Espinoza, Carlos Alberto Aribe, Demetrio Sodi. Spanish translations: Jorge Flores Ochoa, Yemira Nájar Vizcarra, Stephen Light, Javier Flores Espinoza. English Translation / Revision of Spanish text: Stephen Light. Author: Association for Children and their Environment – ANIA. English and Spanish texts: Stephen Light. Authors: Luisa María Vetter Parodi and Paloma Carcedo de Mufarech. Author: José Miguel Arguedas Helfer. 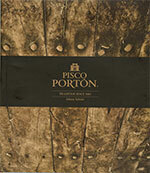 Author: Luis Felipe Villacorta Ostolaza. Authors: Raúl Vargas y Sergio Carrasco (Fundación Backus). Authors: María Ysabel Medina Castro y Roberto Gheller Doig. Translation (2008 edition): Stephen Light. Author: José Miguel Helfer Arguedas. 2007 English edition completely revised and edited by Stephen Light. Author: Gino Cassinelli Del Sante. English edition 2007 reedited by Stephen Light. 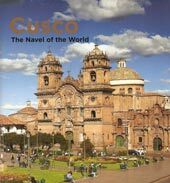 Authors: Gino Cassinelli Del Sante and Daniel Huaman Chang. Spanish text edited by Stephen Light. English text edited by: Stephen Light. Authors: Barry Walker and Jon Fjeldsa / PROFONANPE.